ese estado, no tenga la última palabra. en sueños, de delirios y tinieblas. de soledades con llantos, con tristezas. que solo superara el poema. Will the New Google Maps Destroy the Fun of Travel? This article originally appeared at Jaunted. 10:30am and already Shake Shack has a line. That’s far from surprising for the many locations of the popular burger & fries joint around New York City, but this is Terminal 4 at JFK International Airport, which, up until Friday, May 24, didn’t have a Shake Shack. It also didn’t have the Funfetti cupcakes of the new Cake Tin bakery, the gift-perfect candles in the Jo Malone shop, the fried yardbird and cornbread of Marcus Samuelsson’s Uptown Brasserie or the sweeping views of a busy tarmac from the first outdoor deck at a Delta SkyClub. Now it’s a challenge to imagine JFK without it all. Welcome to the brand new extension of terminal 4, a $1.4 billion project bringing in 16 new gates, updated security and baggage screening, a slew of new food and shopping options, plus the aforementioned ginormous SkyClub (which we’ll detail tomorrow). As Delta increases international routes out of JFK and pushes to unseat JetBlue as “the airline of New York,” all eyes are now on how they’ll woo you away from their competitors, who’ve also all recently dumped major moolah to make their aircraft and terminals more attractive to travelers. In building the T4 extension, Delta finally moved on from the former Pan Am Worldport, now “third world” facility of Terminal 3 to embrace space, light, technology and comfort. Even the bummer of possibly having to switch terminals to board a Delta flight at Terminal 2 is soothed with a ride on the connection bus—dubbed the “JFK Jitney“—as it drives a scenic course across the tarmac and behind the massive tails of jets ready to depart for distant destinations. Thus far only phase one has debuted, but it’s more than enough to delight. Look for additional restaurants and shops to open nearer the center of the terminal. Even better? 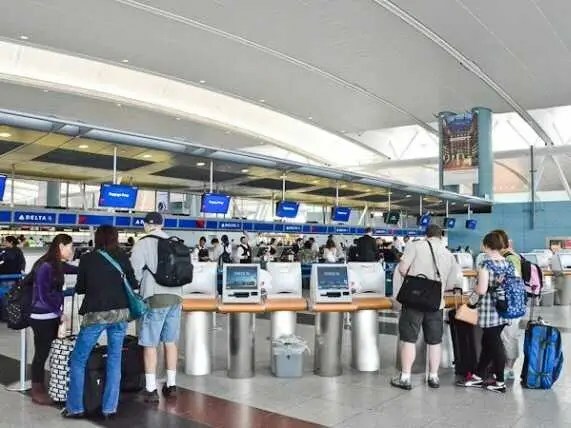 The fresh facilities (with the exception of the SkyClub) are available to travelers on any airlines out of Terminal 4, should they be motivated enough to walk down to the Delta concourse. Bonus: check out the menu at Uptown Brasserie before you travel. Museums house spectacular historical artifacts and works of art. But many museum buildings are pretty spectacular in their own right. 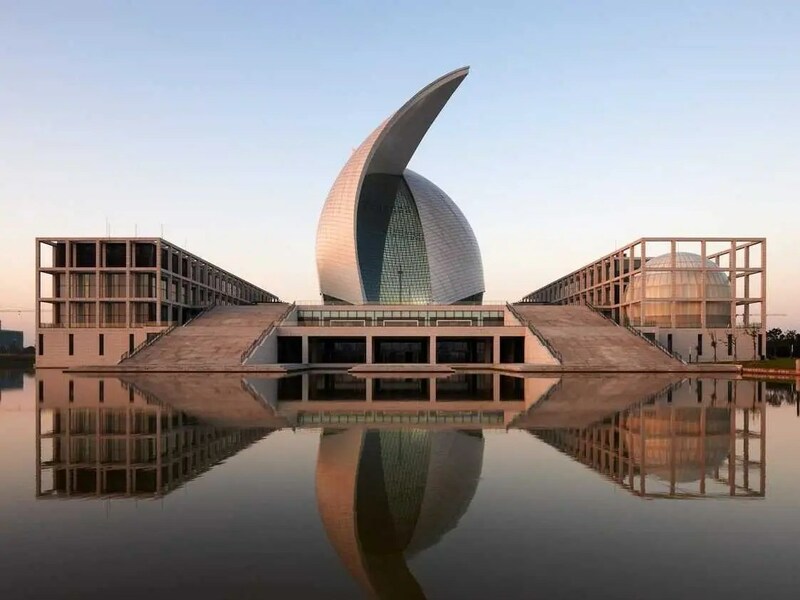 A jury of experts from buildings database Emporis selected the world’s most impressive museums, from Frank O. Gehry’s Guggenheim Bilbao to the Museum of Islamic Art in Doha, Qatar. Chinese company Shuanghui International Holdings Limited will acquire Smithfield Foods, the world’s largest pork producer. Remember, China is the world’s largest pork consumer so this deal makes a lot of strategic sense. 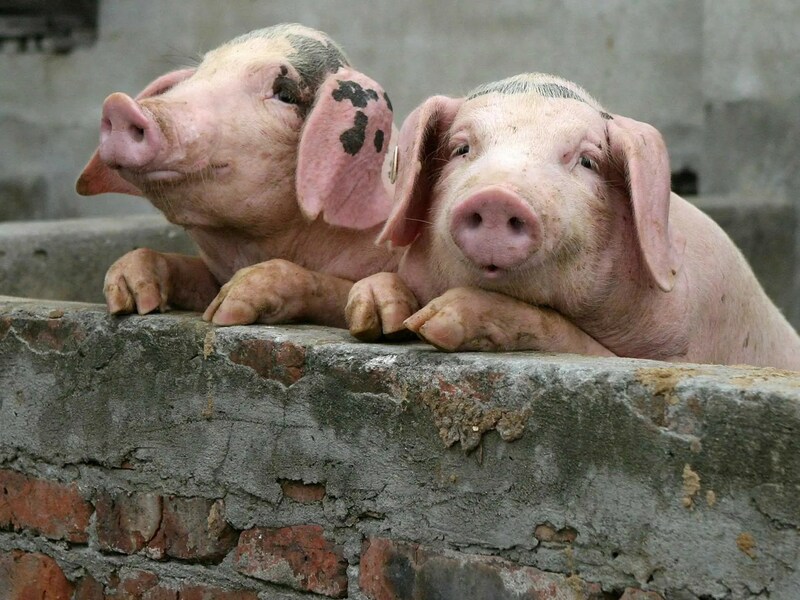 We pulled together these images to put together a tour of China’s pork industry.